If you can use Chinese material is the best. 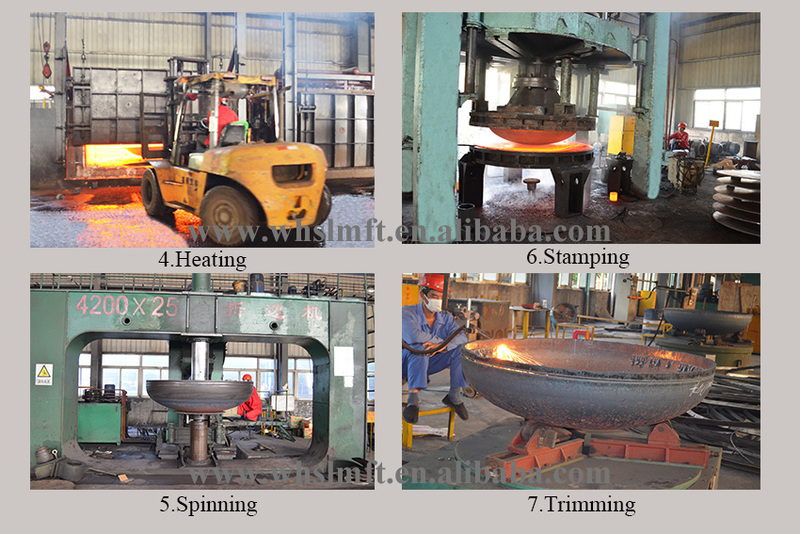 boiler, machinery, metallurgy, sanitary construction etc. 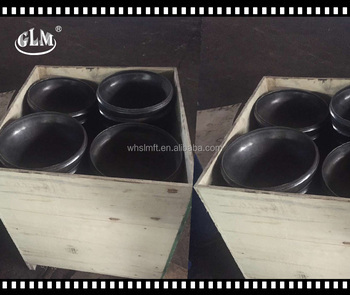 WUHAN LINMEI HEAD PLATE CO. LTD is a specialized manufacturer of head plate ,which is widely used in boilers and pressure vessels. 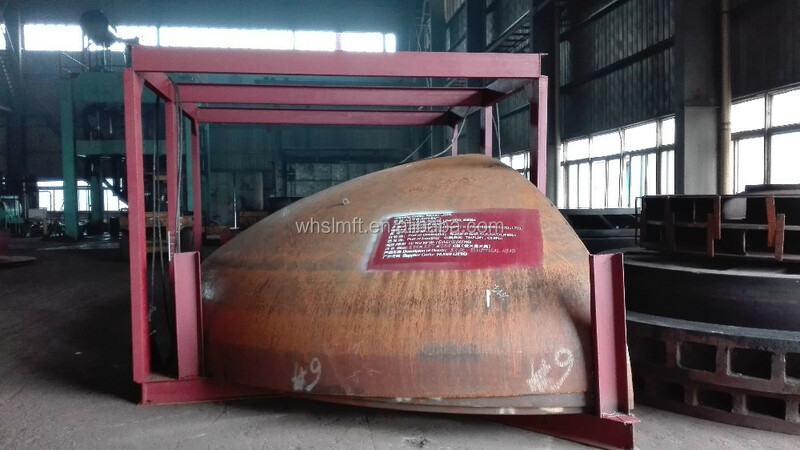 The main products include: elliptical head, dish head, spherical head, hemispherical head ,expansion joints, corrugated furnace and other non-standard head,etc. 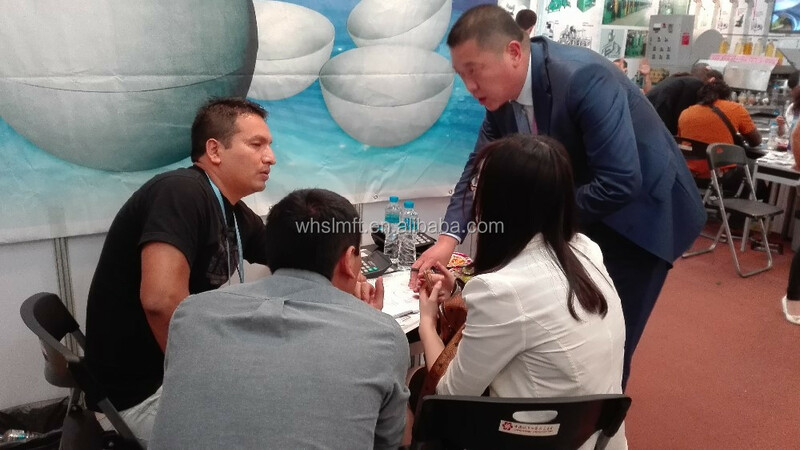 The company occupies an area of 40000 square meters, and the total fixed assets is 270 Million Yuan.At present, it mainly has 500 tons, 800 tons, 1000 tons, 1500 tons, 2000 tons, 5000 tons, 8000 tons and 15000 tons double acting hydraulic machines, and has 3m, 4.2m, 5.2m, 10m, cold spinning machine, as well as 7 furnaces for heat treatment.Now, the products are sold to 20 or more provinces across the countries ,as well as overseas. 1. What’s the information should I provide when inquiry? Thanks for your question. 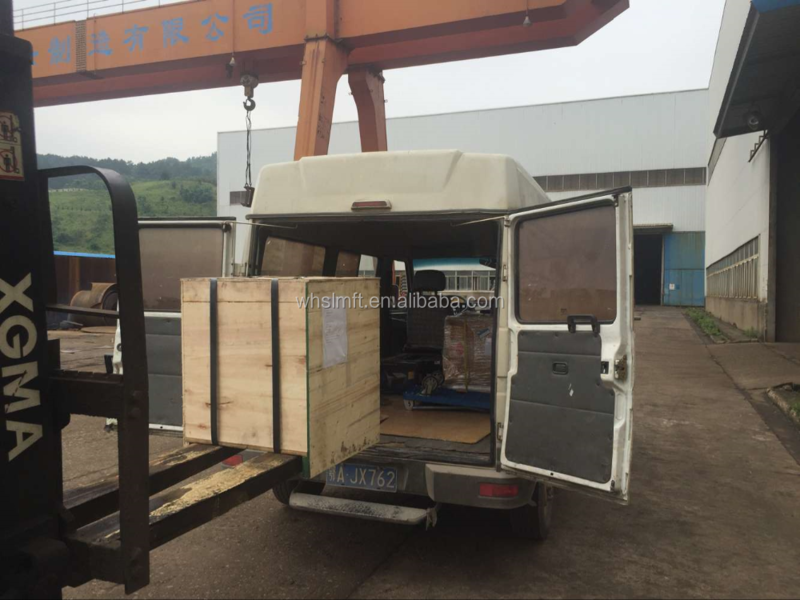 If you have drawings, we will be entirely in accordance with production drawings . If you do not have the drawing, you can tell me the product data. 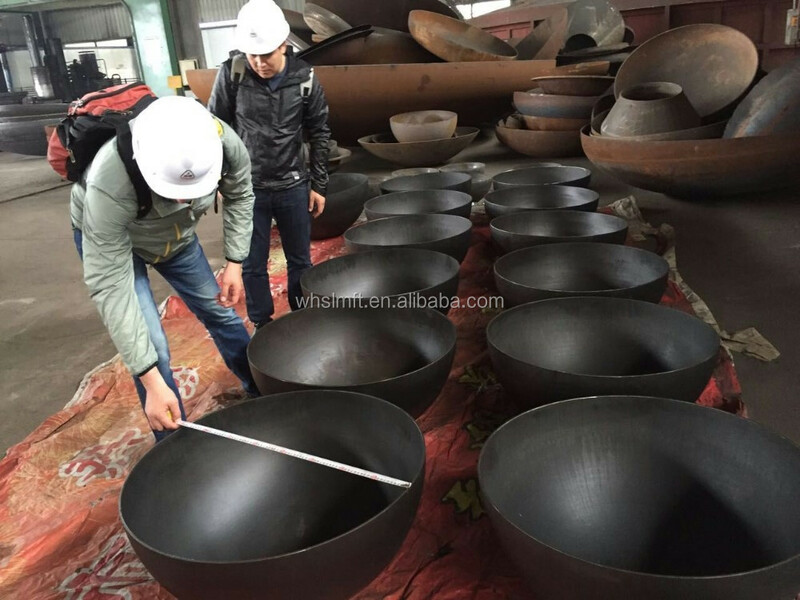 There are several important data, such as material, type of head( We have elliptical head, hemispherical head, dished head, flat head, etc. 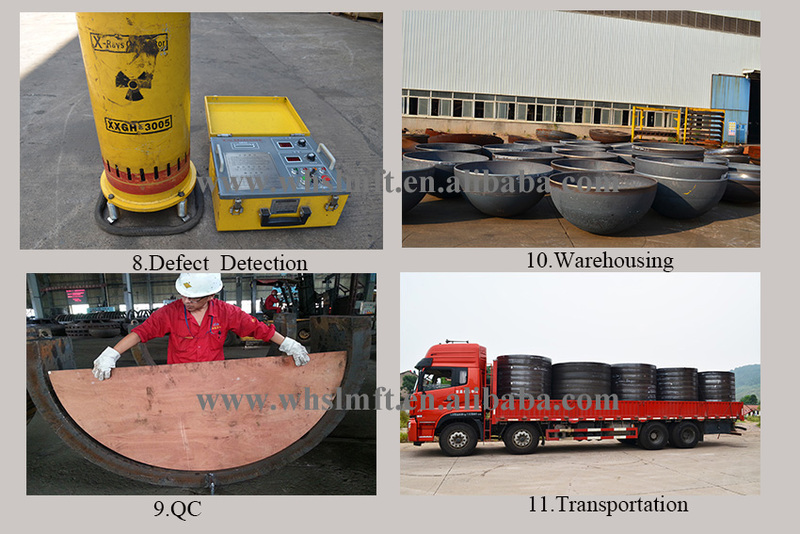 ),diameter, thickness, special tolerances or requirements. We can do the drawings according to your requirements, and you confirm that the final product drawings. 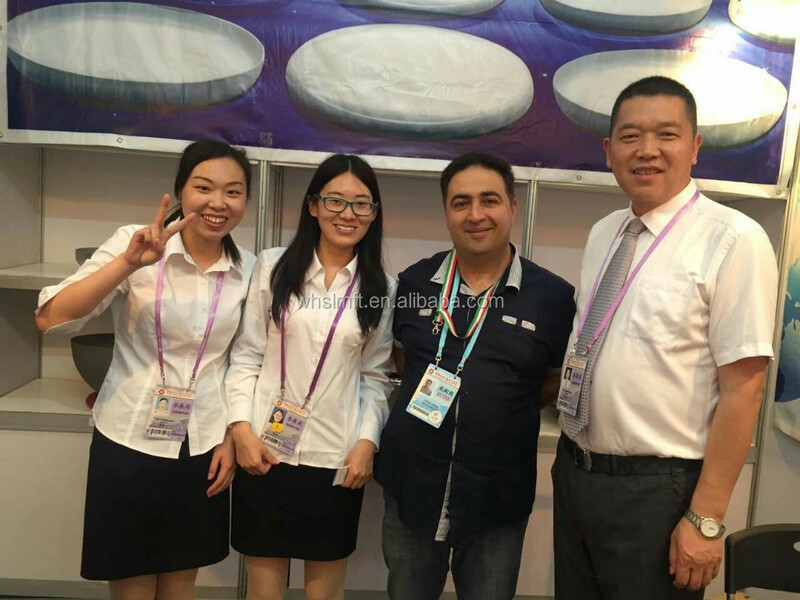 2. what are surface treatment of the product? Thanks for your question. 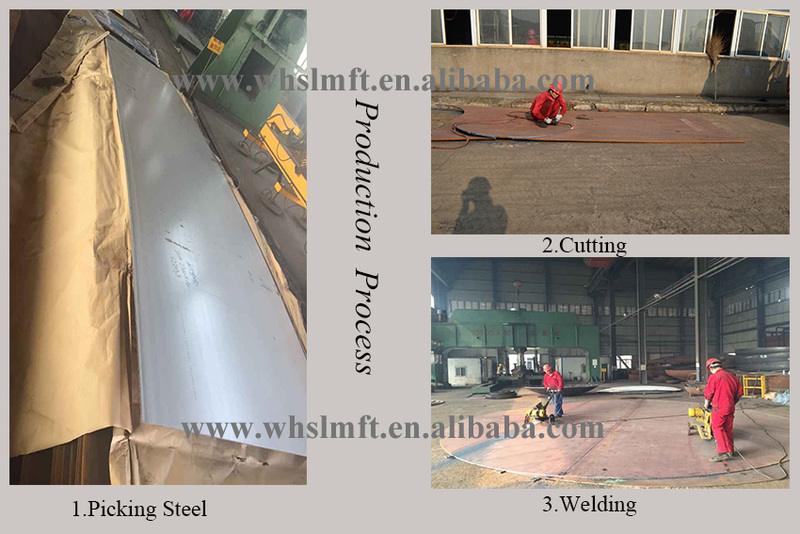 For carbon steel products, we sandblasting descaling product surface. 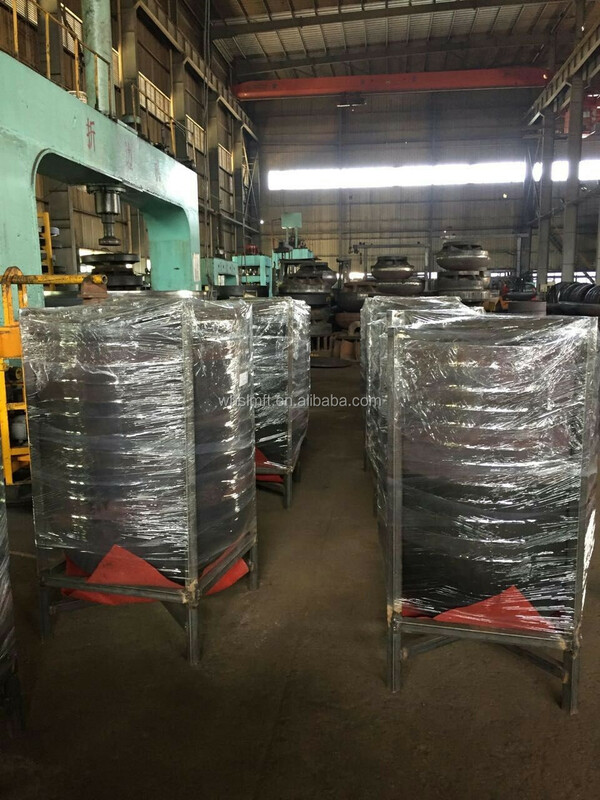 For stainless steel products, we use acid to remove surface oil and impurities. 3. How do you ensure the quality of products? 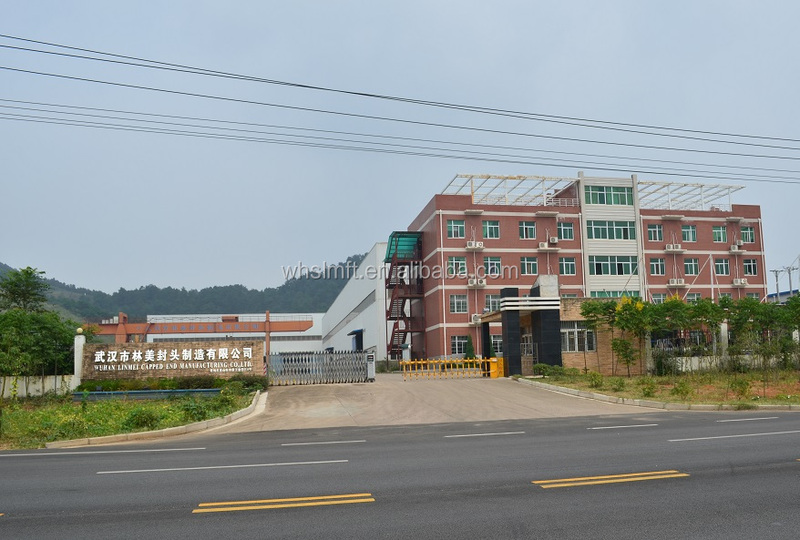 Thanks for your question.Our production staff is trained through national quality department, and obtain the corresponding certificate, with years of production and design experience. 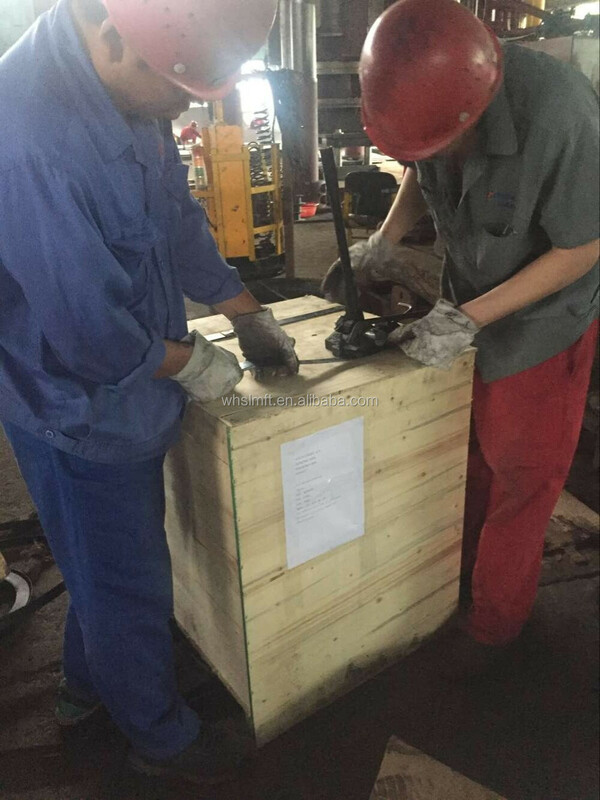 Weld must undergo X-ray inspection to ensure that no defects. 4. Can you help us matching related products? Thanks for your question. 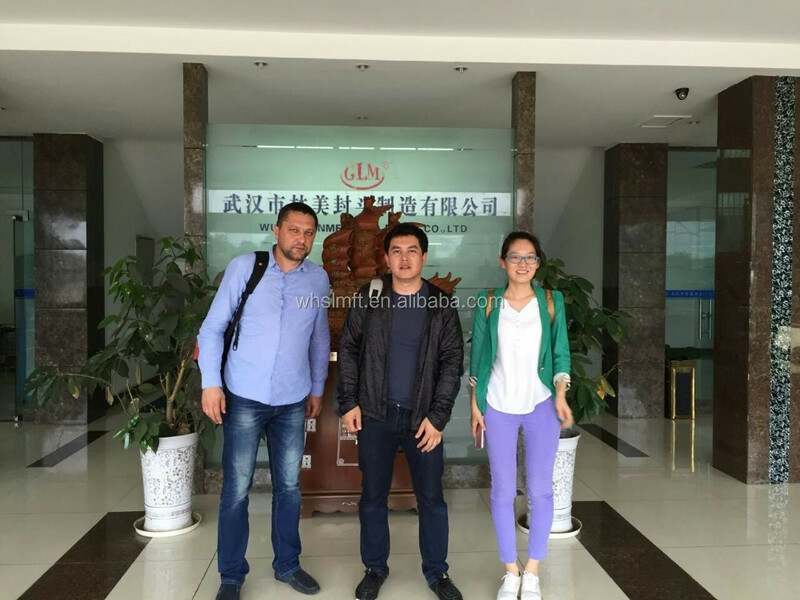 Our company also is surrounded by a lot of ancillary businesses, such as flanges, boiler, oil refining equipment, etc. We can help you matching the highest quality products with the lowest prices . 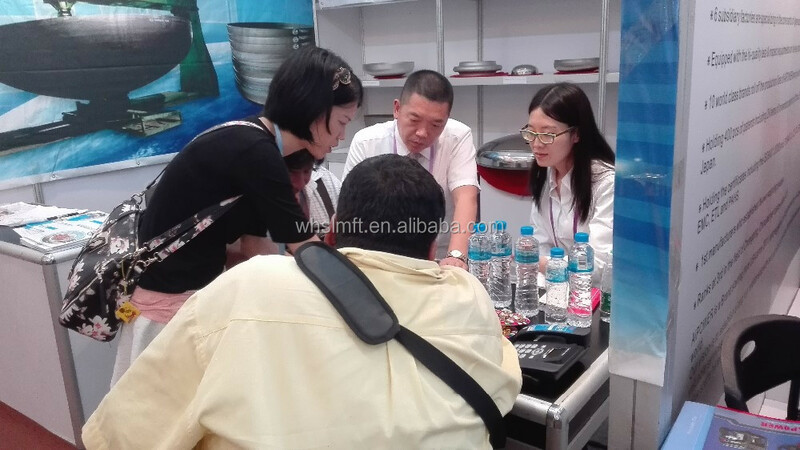 Wuhan Linmei Head Plate Co., Ltd.